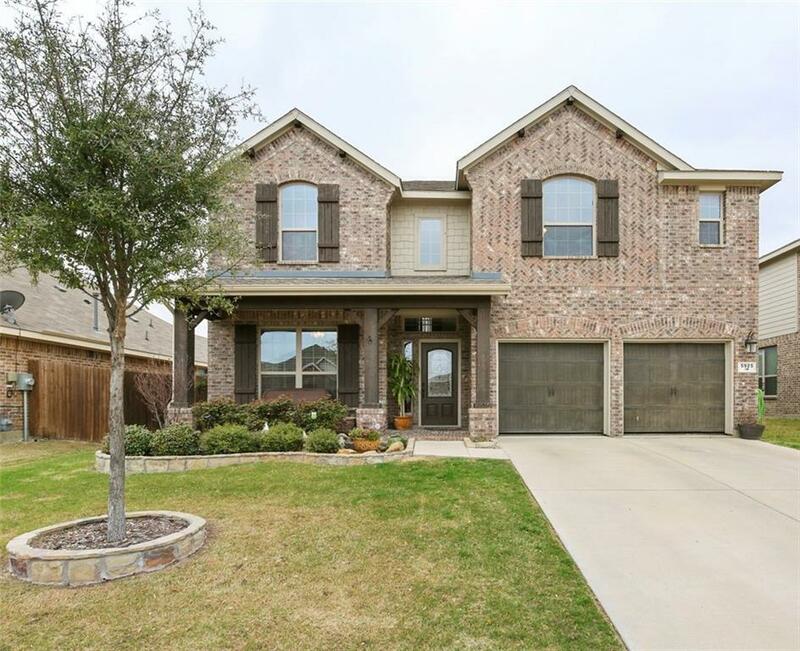 Beautiful 4 bedroom 2.5 bath home in Marine Creek Ranch. 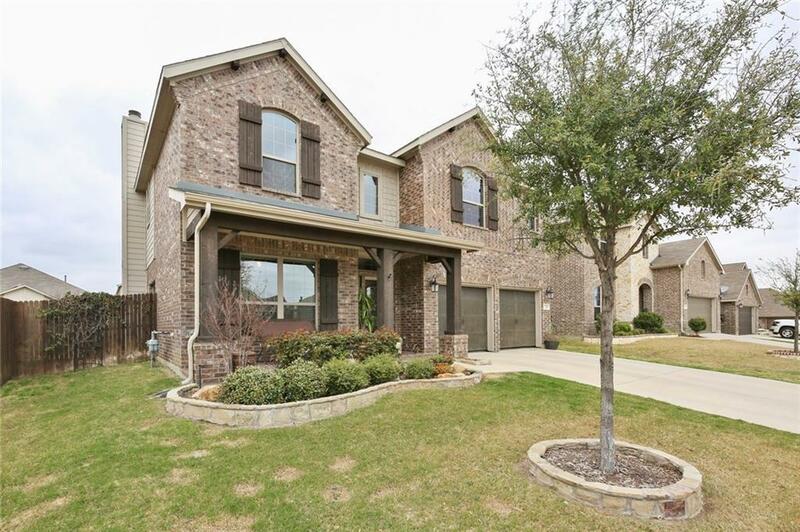 Magnificent entry with office and formal dining room all with woodgrain tile floors. Living room features corner brick gas fireplace. Kitchen offers granite countertops, island, gas stove, walk in pantry, open to breakfast nook and living room. Upstairs boasts master suite with x-large walk in tile shower, dual vanities and sinks, walk in closet. Spacious game room, and 3 add'l bedrooms with NEW carpet and bath complete the upstairs. 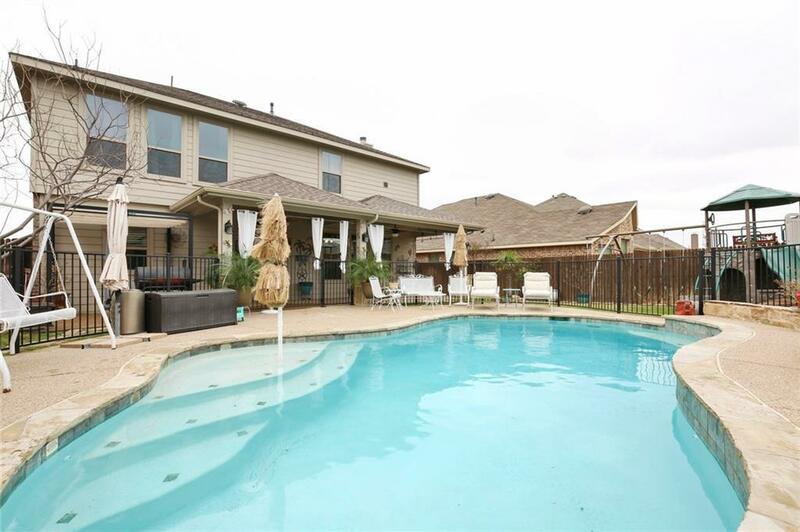 Backyard features inviting covered patio and gazebo to go with the enticing pool! 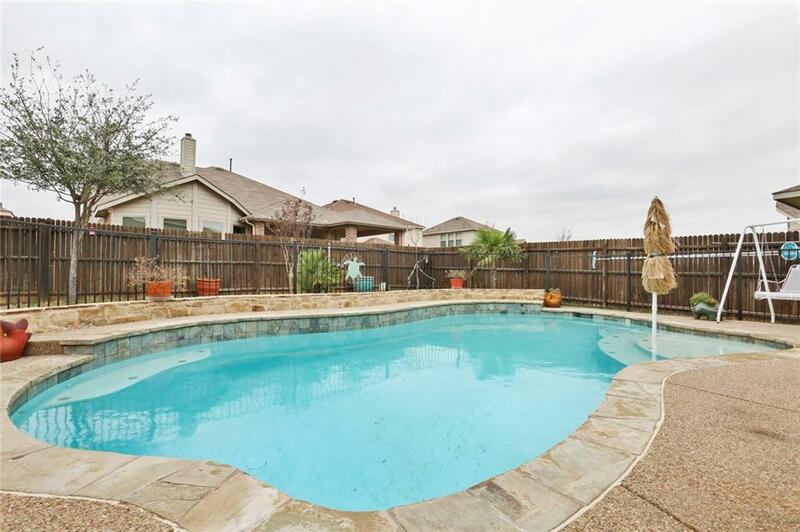 The HOA offers community club house, pool, jogging paths, boat docks, and so much more!